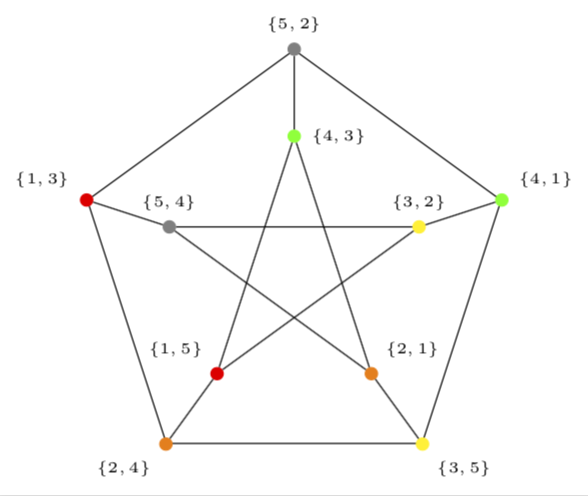 The labeling of this graph is based on the Kneser notation example in Wikipedia. Not the answer you're looking for? 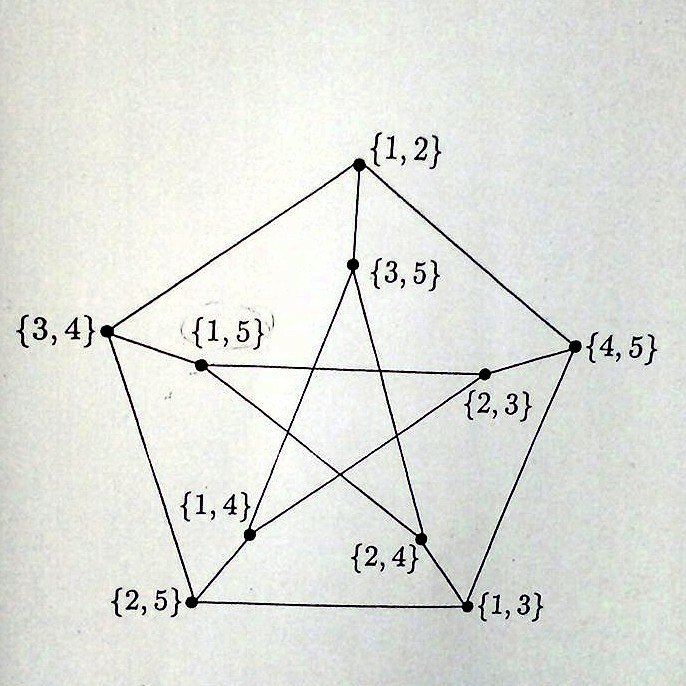 Browse other questions tagged tikz-pgf graphics ubuntu tikz-graphs tikz-graphdrawing or ask your own question. How to labeled multiple vertex with same label? How can I draw this population pyramid graph with pgfplots?